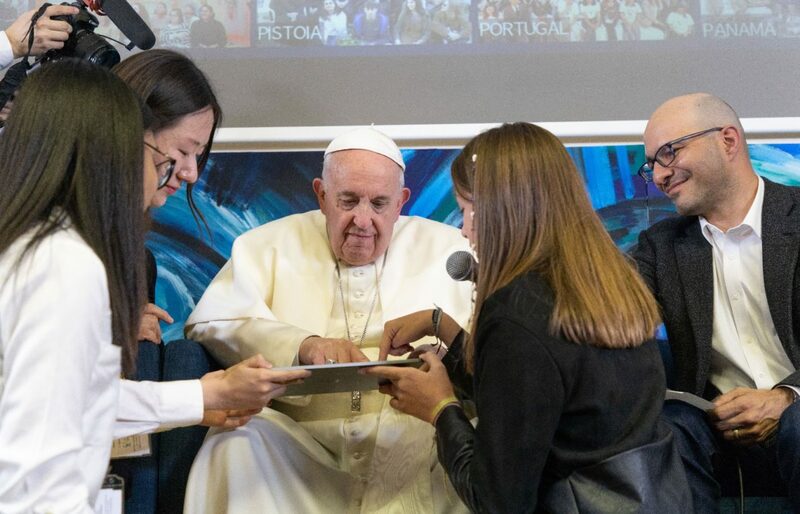 The event, organized by the Pope’s foundation, Scholas Occurrentes, in Vatican City, featured the Pope calling on students around the world to learn computer science and to use their creativity for the common good. And it was reportedly the first time a Pope had ever written code. The first line of the article asked the old programmer meme. Tabs or spaces? Only the Pope knows. Ok, an in joke for coders – but I suspect the Pope uses sacred spaces. Although priests are often fond of the old tab collar. After this article came out some traditionalist were outraged that the Pope was obviously using a post-Counsel programming language instead of something like FORTRAN which predated Vatican II. Some argued that Pascal would be more appropriate, even if Pascal himself argued with Jesuits. They are still evaluating that line of code to determine just how heretical it is. The truth of it is the Papal Code was a secret instruction calling out the Opus Dei albino papal assassins. Well not really, but to continue on with the jestering. 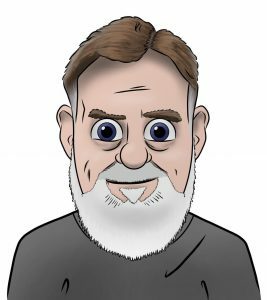 I would like to see a Vatican developed Computer language. Ok, with a Vatican developed coding language the jokes would write themselves, so it would be pretty automated. They could call it “Holy C” and obviously it would run on Red Hat Linux. This language would be rather inefficient, just like the Vatican. Consume lots of resources with little usable output. PrintScreen would always print text against that awful Vatican.va background. Who knows perhaps these young women might get lucky and learn with our Papa how to create “Apps of Respect” for Catholics around the world.